Lonely Planet recently licensed one of my favorite Lion images from Kenya’s Masai Mara for use on the cover of their East Africa Guide. Photographed September 22, 2006 using a Canon 5D camera and 500mm f/4 lens. This entry was posted on Saturday, December 31st, 2011 at 11:44 am. 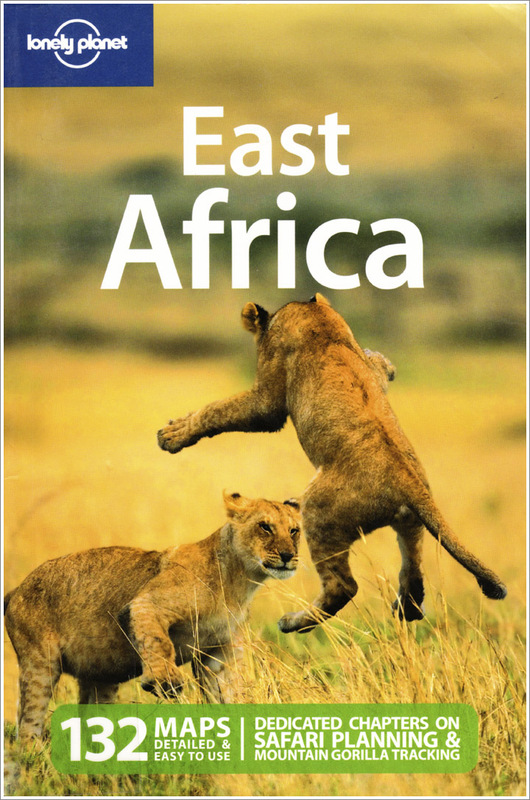 It is filed under News and tagged with Action, Africa, Kenya, Lions, Published Work, Wildlife. You can follow any responses to this entry through the RSS 2.0 feed.